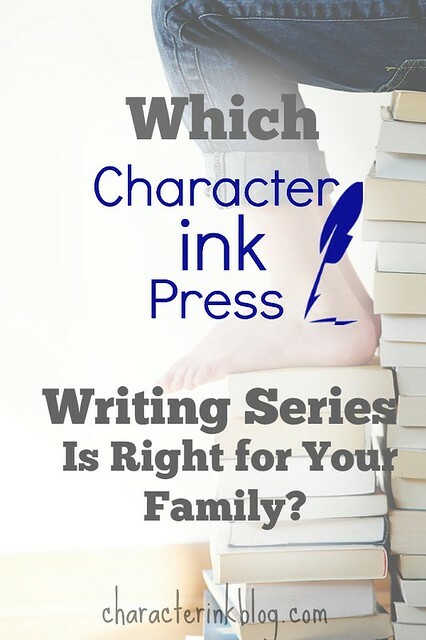 Which Character Ink Press Writing Series Is Right for Your Family? 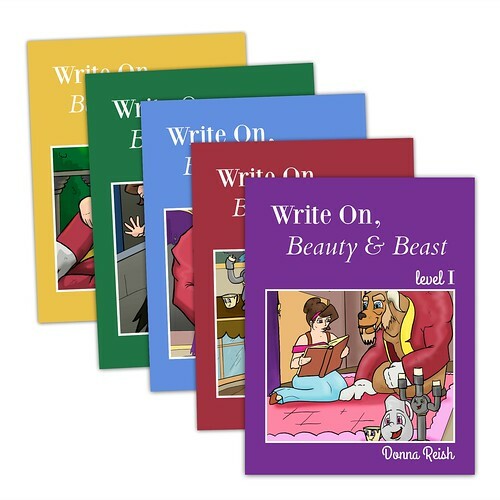 With the addition of live video Cottage Classes to our line up next year and the completion of the Meaningful Composition and Write On writing series recently, I’ve been getting a lot of questions about my books. 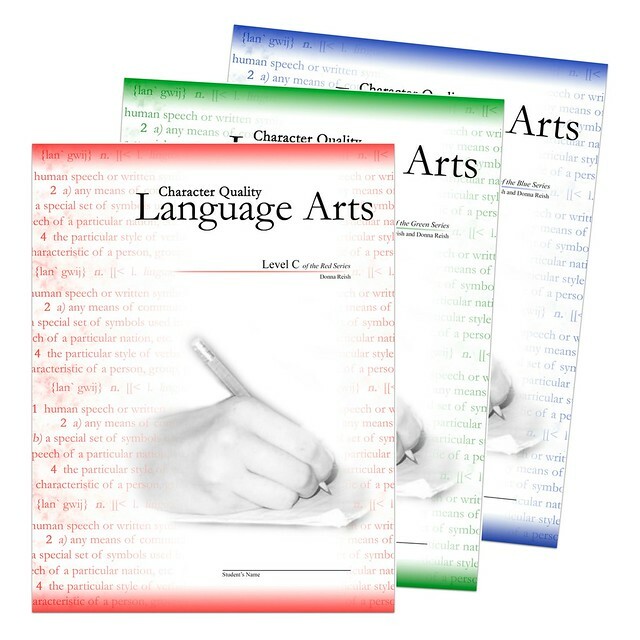 1) Complete language arts for second through twelfth grade Christian homeschooling families and Christian schools–Character Quality Language Arts (CQLA). Twelve print books of 1200 to 1600 pages each (worktexts). We use these in our full language arts Cottage Classes. 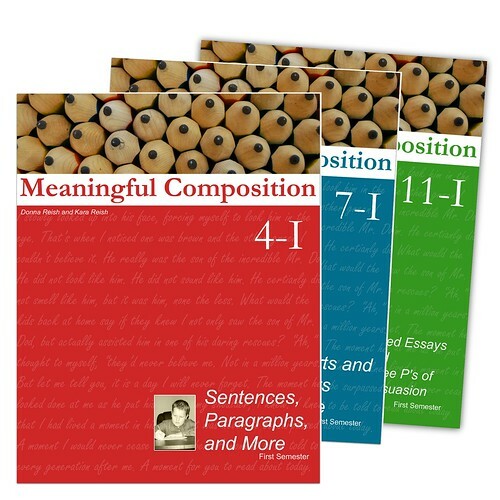 2) Composition/writing only for second through twelfth grade Christian homeschooling families and Christian schools–Meaningful Composition (MC). Twenty-two print books of 350 to 500 pages each (worktexts). We use these in our writing/composition Cottage Classes. 3) Write On! (based on books/movies)…Mowgli, Peter Pan, Beauty and Beast for second through twelfth grade homeschoolers, Christian schools, and public schools. 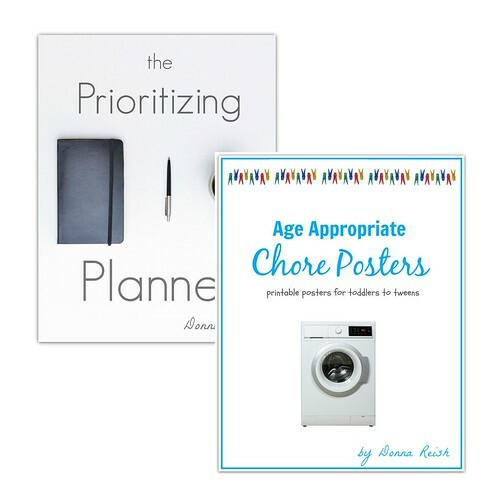 Fifteen books available in print and downloadable formats. These are also worktexts. We have been testing these in our Cottage Classes as well (and many of these projects are also in MC books). 4) Downloadable products–little by little we are getting my lessons, concepts, and approaches up at our store, Teachers Pay Teachers, and CurrClick. 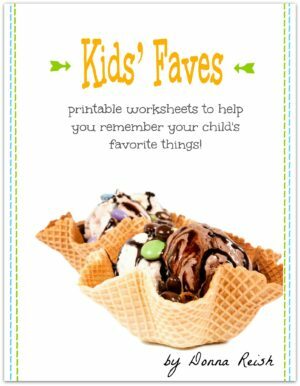 These include how to use our Checklist Challenge, how to memorize prepositions, short writing projects of one week each, coloring books/readers, preschool and kindergarten letters and sounds program, and much more. I’ve explained these further in the Facebook Live video below! 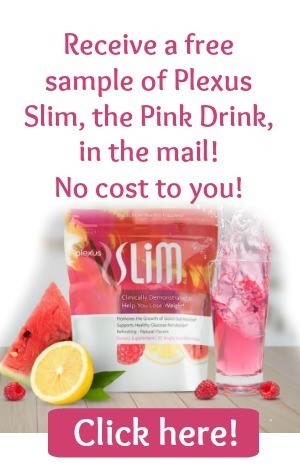 Check out the samples, books, and even videos of many of these products! 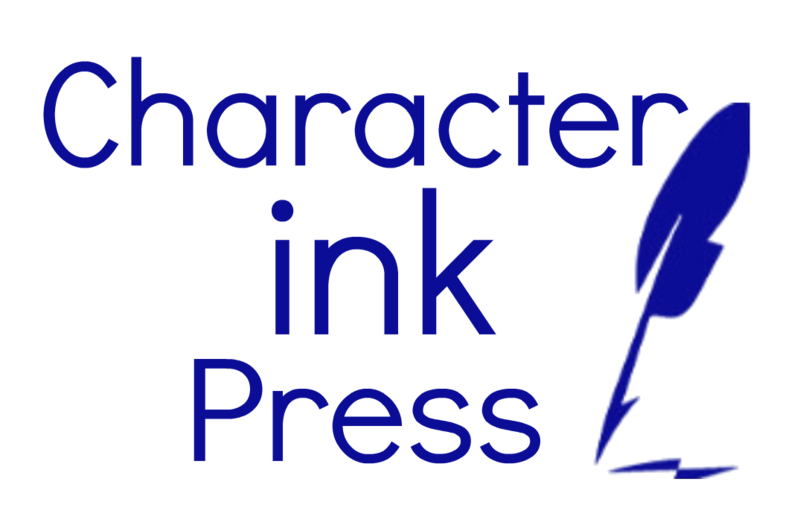 Character Quality Language Arts–click on the image below for free one month samples! Language arts and reading books based off of the Jungle Book, Peter Pan, and Beauty & the Beast movies! More language arts, character training & organizational tools! Watch me teach how to write research reports here. Sign up for our newsletter below and get language arts freebies in your inbox!